Estimate your new Toyota payment in the Eugene, Oregon area with the car loan calculator from Kendall Toyota of Eugene. Once you’ve found your favorite new Toyota model or used car in Eugene, plug in the Kendall Price, loan term, and down payment or trade-in value amount into our free car loan calculator. You will then receive an estimated monthly new or used car payment amount. This is the perfect tool to help you plan your budget and get started on financing your next Toyota car, truck, or SUV. You can visit our Toyota Finance Center online and utilize other helpful tools, including valuing your trade-in vehicle. You can also fill out our online finance application to apply for a Eugene auto loan and get a head start on the financing process! Get pre-approved for financing in minutes with this convenient application. It’s hassle-free and easy, just the way car shopping should be. If you have any questions, please don’t hesitate to call, contact us online, or come see our friendly and helpful sales team in person. We are located near Sweet Home, Springfield, and Lebanon at 373 Goodpasture Island Rd Eugene, Oregon 97401. Come see us at our Eugene Toyota dealership and test drive some of the latest offerings from Toyota, including the new Toyota RAV4, Toyota Tacoma, Toyota Camry, and many more. Browse our selection of new Toyota cars and our large inventory of used cars, trucks, and SUVs. With so much quality to choose from, it will be hard to pick just one! 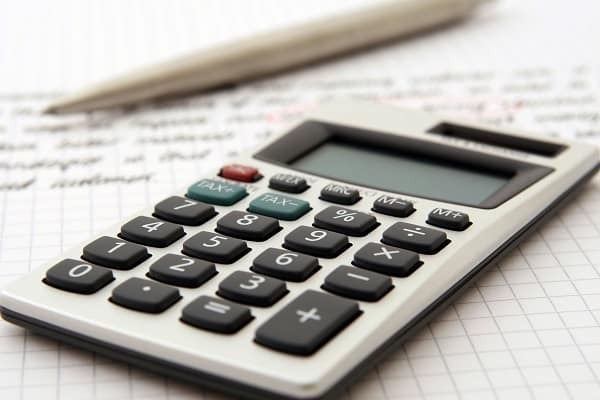 We hope you found the car loan calculator from Kendall Toyota of Eugene to be a useful part of your car buying process! We appreciate your patronage and look forward to handing you the keys to your new or used Toyota soon!